In May, Bitcoin Magazine reported that both the Defense Advanced Research Projects Agency (DARPA) of the U.S. Department of Defense (DoD) and NATO have requested proposals for the development of military-related apps built on blockchain technology. In particular, DARPA wants to leverage blockchain technology to create a secure messaging service and NATO is interested in applications of blockchain technology to military logistics, procurement and finance, with a catch-all described as “other applications of interest to the military.” Previously, the U.S. Air Force worked with contractors to develop a Bitcoin payment gateway. Now, the Department of Homeland Security (DHS) Science and Technology Directorate (S&T) has awarded $1.3 million in funding to 13 small businesses for the development of new cyber security technology. Four projects will use distributed ledger technology to develop new solutions for identity management and privacy protection. 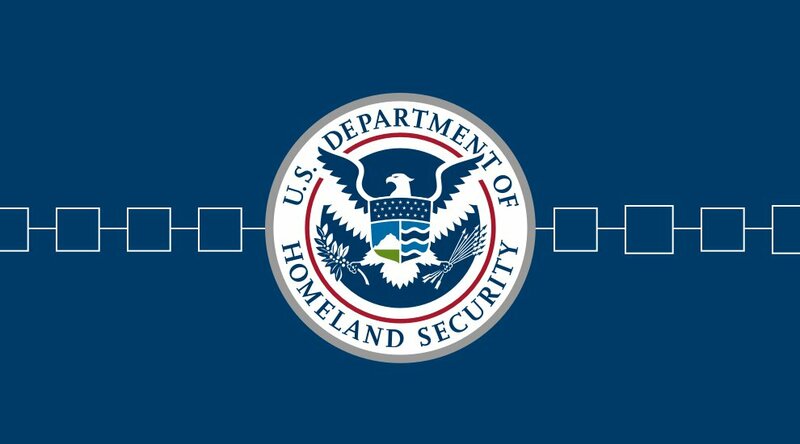 "A technology such as the blockchain, if it can be validated to be able to support the appropriate level of security and privacy, has potential applicability to multiple information sharing use cases within the homeland security enterprise," said DHS S&T Program Manager Anil John, as reported by FCW. The program is managed by the Cyber Security Division (CSD), established in 2011 within S&T’s Homeland Security Advanced Research Projects Agency (HSARPA). The CSD develops and delivers new technologies, tools and techniques to enable the DHS to defend the U.S. against cyberattacks. Its mission includes technology transfer as well as coordination among domestic and international research partners. The four firms below were awarded about $100,000 each in preliminary funding through the DHS S&T Small Business Innovation Research (SBIR) program and will be eligible for further funding depending on the results produced. The DHS seems especially interested in research results that, besides enhancing homeland security, show potential for commercial exploitation. Digital Bazaar, a developer of technology and services for internet payments, is developing a Linked Data ledger format and architecture to demonstrate how to publish identity credentials. Respect Network Corporation, a data network provider that enables customers and companies to safely share sensitive private data over trusted private connections, is developing a decentralized registry and discovery service to integrate with the public blockchain. 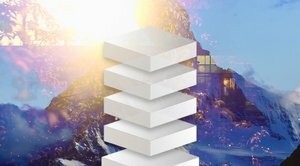 Narf Industries, an information security company focused on reverse engineering, vulnerability research and tool development, is developing an identity management solution built on a permission-less blockchain, with a focus on confidentiality (with selective information disclosure), integrity, availability, non- DHS repudiation, provenance and pseudo-anonymity. Celerity Government Solutions (doing business as Xcelerate Solutions), a provider of security, IT and management consulting services, is researching blockchain solutions to enable users to establish and maintain trusted identity transactions with public and private organizations. In June, the S&T awarded a $199,000 contract to Factom to study possible blockchain-based advancements for the security of digital identities for the Internet of Things (IoT) — the upcoming connection and convergence of mobile devices, information technology networks, connected sensors and devices. The project, titled “Blockchain Software to Prove Integrity of Captured Data From Border Devices,” will create an identity log that captures the identification of a device, who manufactured it, lists of available updates, known security issues and granted authorities while adding the dimension of time for added security. The goal is to limit would-be hackers’ abilities to corrupt the past records for a device, making it more difficult to spoof. It’s interesting to note that the NATO request for proposal, mentioned above, also included an IoT section, which underlines the synergy between IoT and blockchain technologies for military applications. Melissa Ho, managing director, S&T’s Silicon Valley Innovation Program, added that collaborating with the many companies that are already developing commercial solutions that can be reused to enhance homeland security is in the best interest of the DHS. 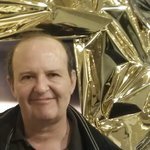 The growing interest of military agencies in distributed ledger technology and in particular, its potential for distributed, resilient and tamper-proof identity systems, is one more signal that blockchain technology is becoming mature and ready for real-world application and could bring more mainstream credibility and funding to the blockchain sector.